These are photos from our family member, Ignacio, sent from South Africa where he and my son-by-marriage, Jay are now vacationing. 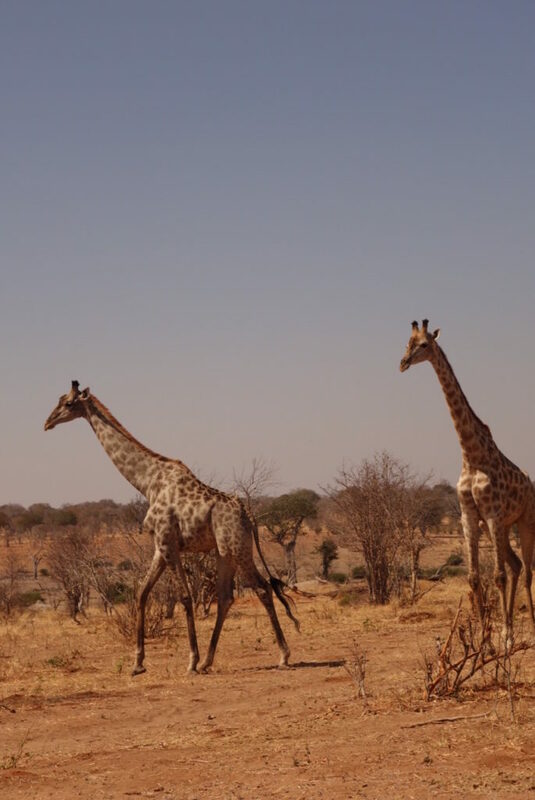 I have never witnessed giraffes in the wild, so these are wonderful for me to see. 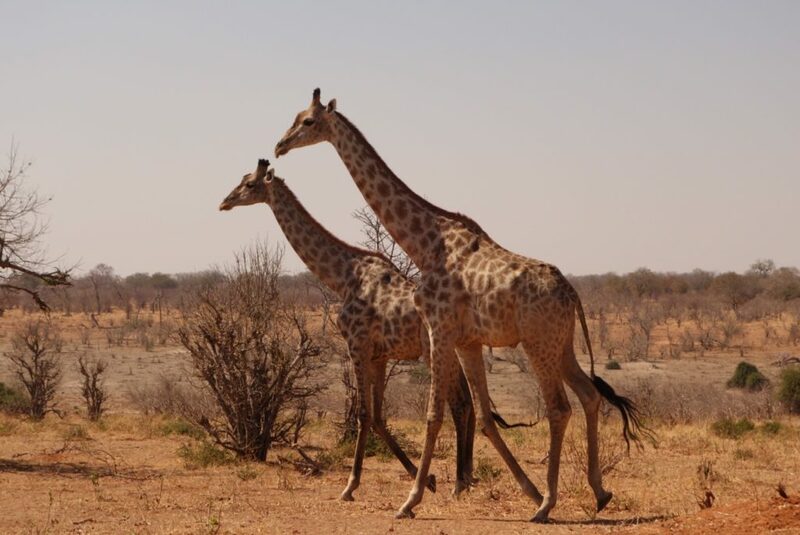 I love the fact that giraffes are both graceful and awkward, especially when they bend their necks to eat. I also like the way they walk, loping along in a kind sway because I believe they move the right feet together and then their left feet together. Did you know they have the same number of vertebrae as humans? 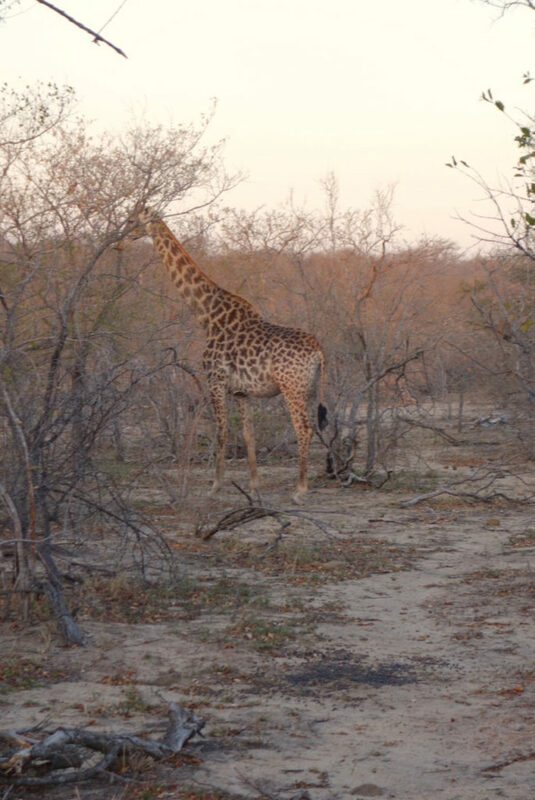 Here are photos from South Africa that came in my email in the last few days. Enjoy! This entry was posted on Saturday, September 3rd, 2016 at 3:22 pm	and is filed under Photo Gallery. You can follow any responses to this entry through the RSS 2.0 feed. You can skip to the end and leave a response. Pinging is currently not allowed. Wow, Ellensue, These are fantastic pictures! The giraffes must be breathtaking to see up close in the wild. I’m looking forward to seeing more photos from Jay and Ignacio’s trip. Such elegant and graceful animals. Thanks for sharing. Amazing structure in the animal world.! Amazing to see a baby giraffe stand up and walk soon after birth. Thank you for the photos.